hd00:32Autumn scenery, autumn tree, autumn day. Maple tree with bright yellow leaves on a green background. 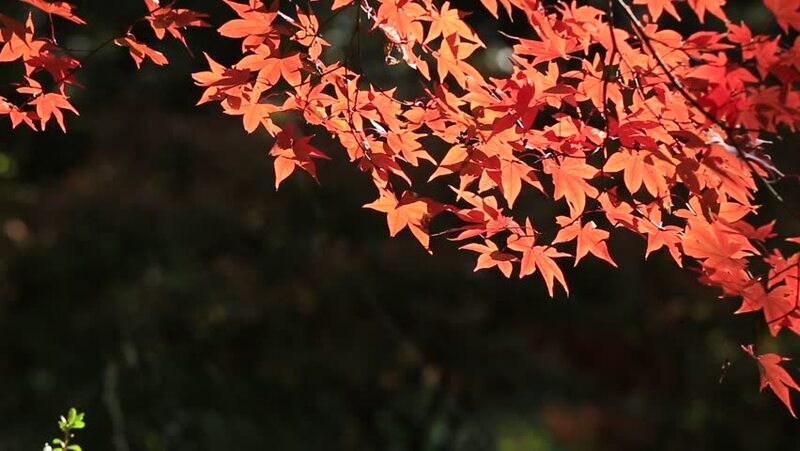 hd00:28Autumn maple - bright red maple leaves tremble in the wind. Autumn landscape - maple in the forest.